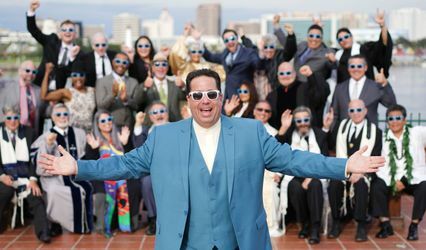 Jon Krist Weddings & Events of San Clemente, California is a licensed minister offering wedding officiating services. Jon Krist collaborates with each couple to create a wedding ceremony that is authentic to their relationship and journey. 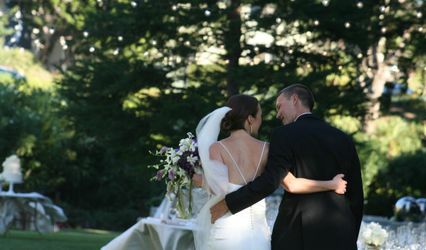 He provides wedding officiating services that are as professional as they are meaningful to every couple. 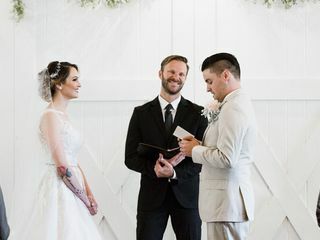 As a licensed minister, Jon Krist offers wedding officiating services for rehearsals and vow renewals, as well as civil unions, non-religious, single religion and interfaith ceremonies. He will help guide you through the planning of the ceremony and the day of the wedding. 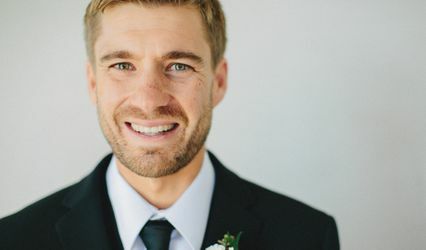 Customization of the vows is an available service with this wedding officiant, offering yet another option for personalizing the experience. Couples of various religions can be accommodated by Jon Krist Weddings & Events. We absolutely loved working with Jon! He tailored the wedding to the exact vibe we wanted. We wanted a wedding that had religious elements without sticking to one specific religion, and he did a wonderful job conveying that. A TON of our friends and family came up to us after the wedding and said his messages on love, family, and community were very touching and meaningful in their lives. When we forgot our vow book he was quick to think of a great solution! Jon is very fun and easy to work with, we highly recommend him!! Can I give Jon more than 5 stars? Obviously, neither I nor my husband have ever been married before, so a lot of the ceremony process and legal matters re: our marriage certificate were foreign territory to me. Jon was so informative and so helpful in explaining all of these new steps to us. He kindly answered the thousands of questions I had and was always easy to reach and approach. He was just SO KIND. We had a non-denominational ceremony since neither my husband and I are religious, and it amazed me how well he knew us even though we had never met him before. In fact, several of our guests were surprised to hear that we did not know Jon prior to hiring him! Throughout the entire process, Jon was extremely professional. 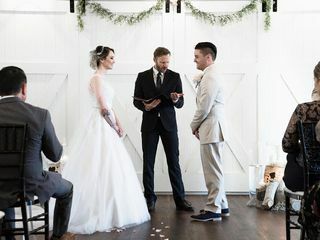 During the ceremony, his speeches complemented both mine and my husband’s vows, it was so unexpected but wonderful how we all had the same thoughts and views and perspectives. I would recommend Jon wholeheartedly, without a doubt. Jon did an amazing job and he exceeded our expectations tremendously. Aside from filling out the questionnaire, Jon took the time to meet with us in person and get to know us before our ceremony. 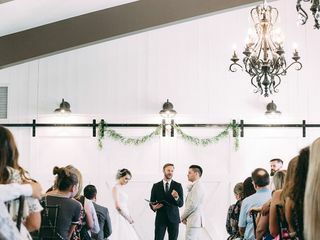 He made the ceremony feel very unique and personalized and all of our guests were very impressed. We wanted out ceremony to be meaningful and Jon did just that. I highly recommend him for your wedding! Thank you Jon!